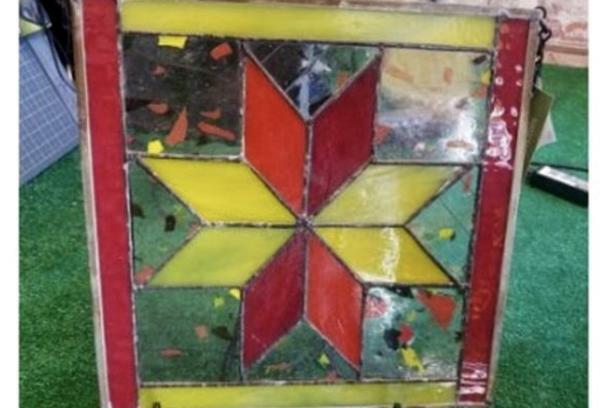 D&J Stained Glass Art presents stained glass quilt square classes during Spring QuiltWeek! 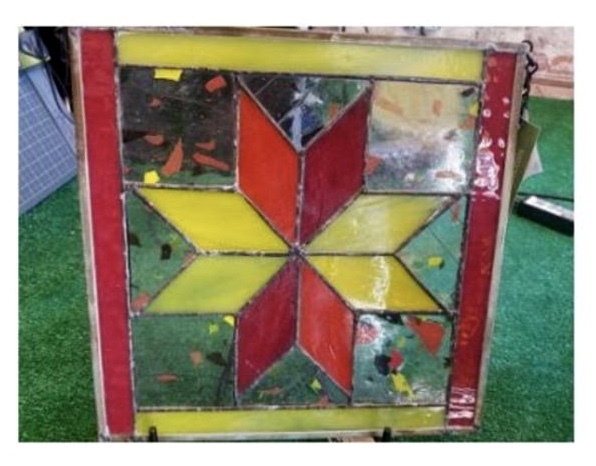 Build a 6” x 6” stained glass quilt square for $50 a person. The class will teach techniques for cutting and sizing glass. Once fitted, the participants will foil and solder the windows. The final step will be to clean, frame, patina, and polish the window. All this will be done in a small class setting instructed by stained glass artist Daniel Cook. The 3-4 hour class will begin on Wednesday, Thursday and Friday (April 24-26) at 5 PM and 9-12 and 2-5 on Saturday (4/27). Space is limited, so visit http://bit.ly/SGQuilt to register online or call 270-444-7699. Classes will be taught at D&J Studio located at 4749 Benton Road, Paducah, Kentucky, 42003.